WaveWorks captures the essence of imagination with a sea of choices, dynamic design, sustainable insight and unapparent affordability. 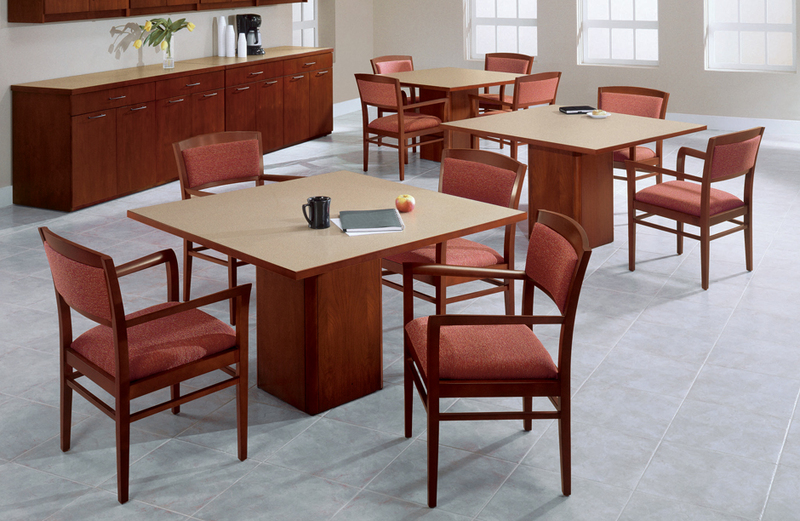 WaveWorks is your go-to all-inclusive desk and tables solution with infinite possibilities from a variety of materials, finishes, profiles and pulls. 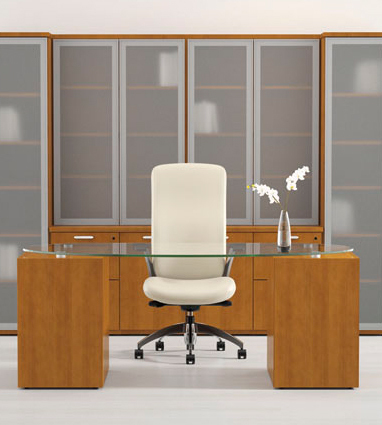 Rich hardwood veneers finished with IntegraClear™ and Antimicrobial Silver Ion Technology, durable laminate solutions and sleek metal solutions showcase the flexibility and stylish combinations you can create with WaveWorks. 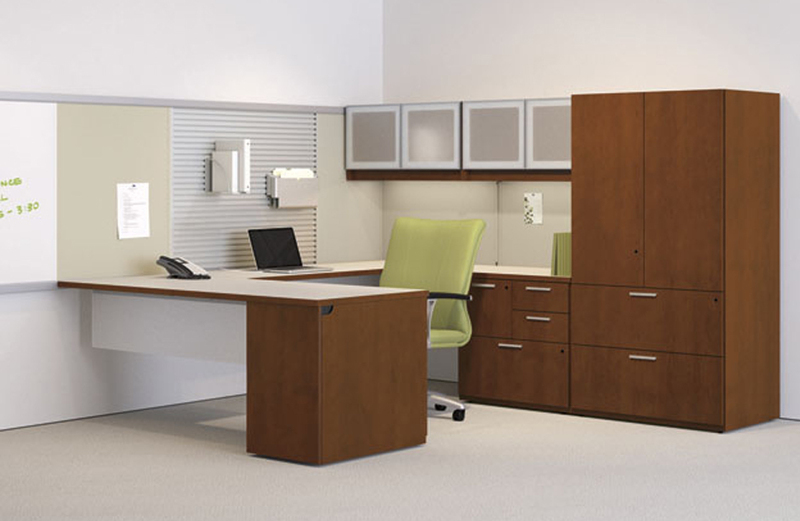 Integrate WaveWorks with Epic, Renegade and Exhibit Wall Rail Solution to the accommodate functional, design and budget needs. 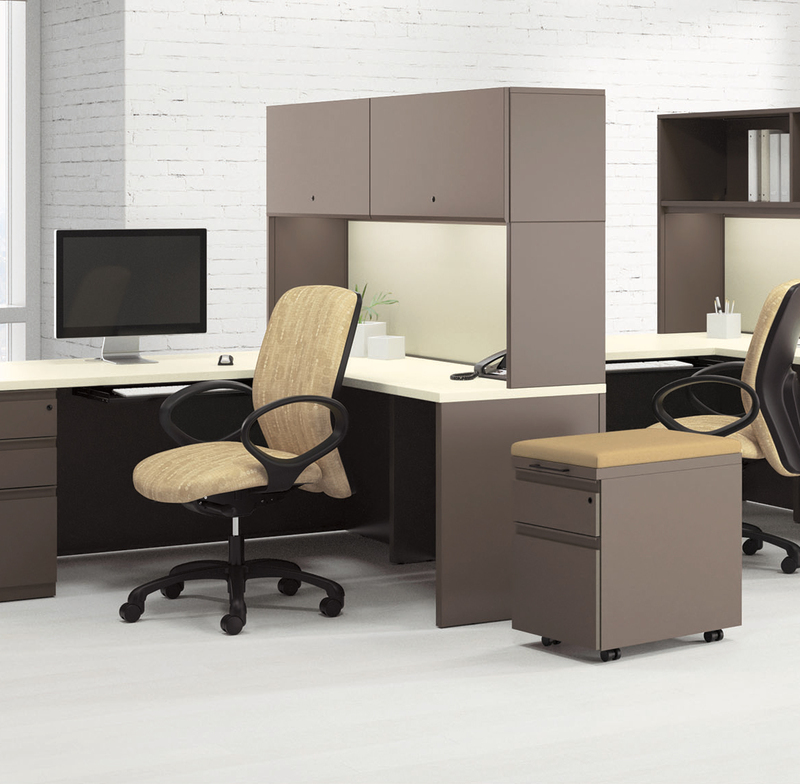 WaveWorks offers a full line of casegoods, tables, flip/nest tables, files, storage and media solutions. 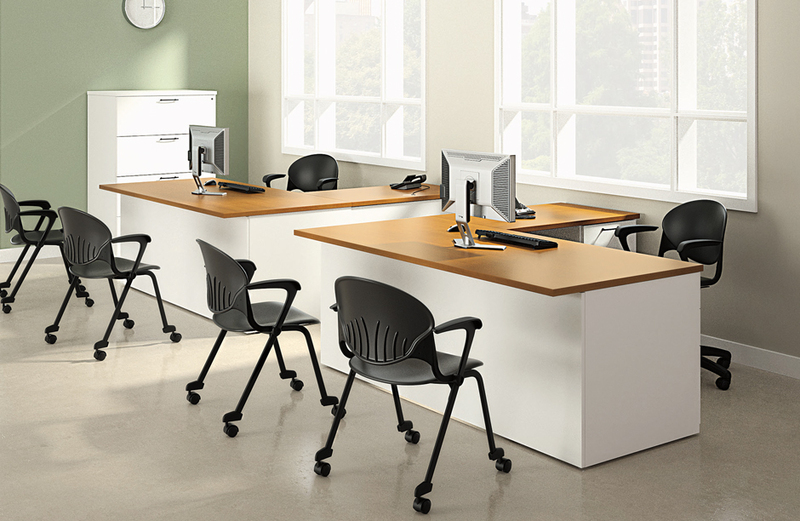 The WaveWorks series is level® 3 and SCS Indoor Advantage™ Gold certified which can help earn LEED® points. 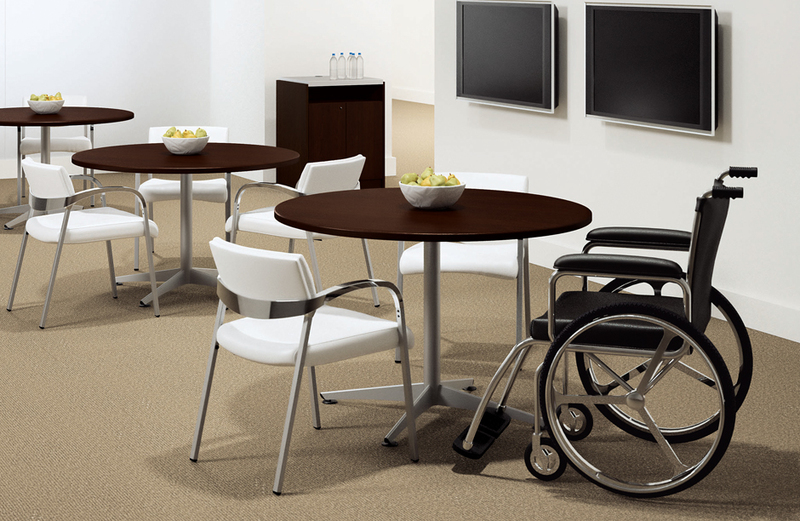 WaveWorks Metal is level® 2 certified.